if you don’t like to have too many people in your home during this time, limit the number who can come. Don’t be afraid to no. You are in control of what is happening in your life. relieves stress, gets rid of negative feelings and improves your fitness. 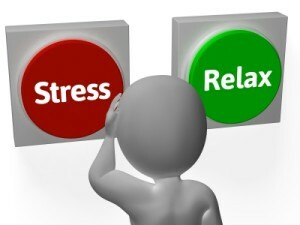 What tips have you got for reducing stress? Tell me about a time you were under stress and how you dealt with it.